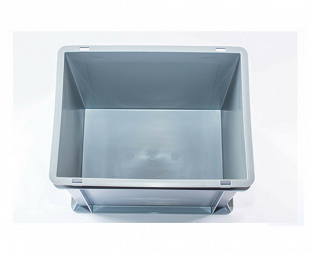 Stackable euro container 600x400x120 mm with solid sidewalls, solid base & 2 handle slots | George Utz Ltd.
Stacking container RAKO, PP, silver grey , ext. 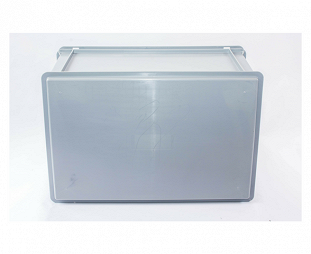 600x400x120 mm, int. 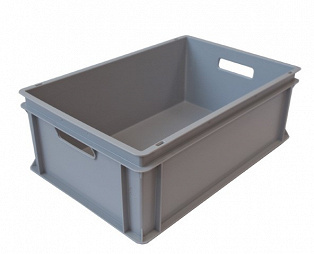 558x352x114 mm, 20 L, solid sidewalls, solid base, 2 handle slots.